With more than 40 years’ experience and hundreds of homes built from design to finish, David Green Construction has expertise in all areas of building and remodeling. 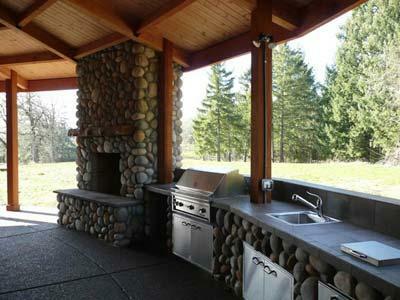 We handle projects large and small, from total home remodeling in Hillsboro to partial kitchen or bathroom remodels. Whether you need new flooring, a kitchen island installed, or a larger bedroom closet, we plan and create a finished project you will be proud of. Our team specializes in finding unique solutions to fit your style and functionality. No home or business is a cookie-cutter situation. 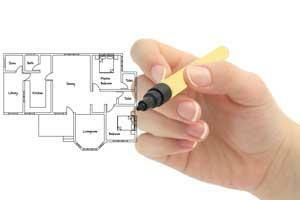 Each remodeling design starts with listening to the clients’ needs and creating solutions rooted in those needs. We have portfolios and catalogs to help you hone your ideas. Our experienced contractors create and then adjust the design as we run it by you. We come up with a design that works on a practical level while also matching your style. David Green is a second generation homebuilder with experience starting when he was 15 years old. He has earned the title of Master Craftsman, which comes only after extensive testing provided through the State of Oregon. His work is his passion and that level of enthusiasm shines through the details of his projects. He supervises and oversees each remodeling project to ensure everything, from permits to finished product, is done right. Customer satisfaction is at the heart of each project and our team works diligently, not only to bring you a superior quality finished remodeling, but also to do it on time and on budget. Contact us today for a free estimate. Let us know how we can improve on your home or office today! We offer remodeling in Hillsboro as well as the Greater Portland Metro area, including Beaverton and Aloha.